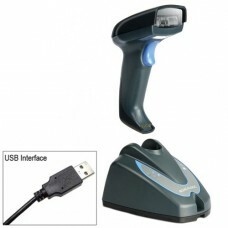 Barcode scanners for scanning your inventory items. These scanners are programmed to read barcode labels printed from the OfficeMate, Delta and COS, and Acuity Logic software. 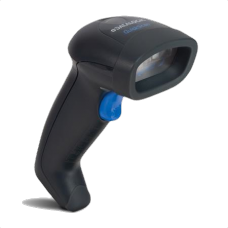 This scanner is a superior-performance corded handheld barco..
Barcode Scanning Without the Cord! The Datalogic Gryphon cord..